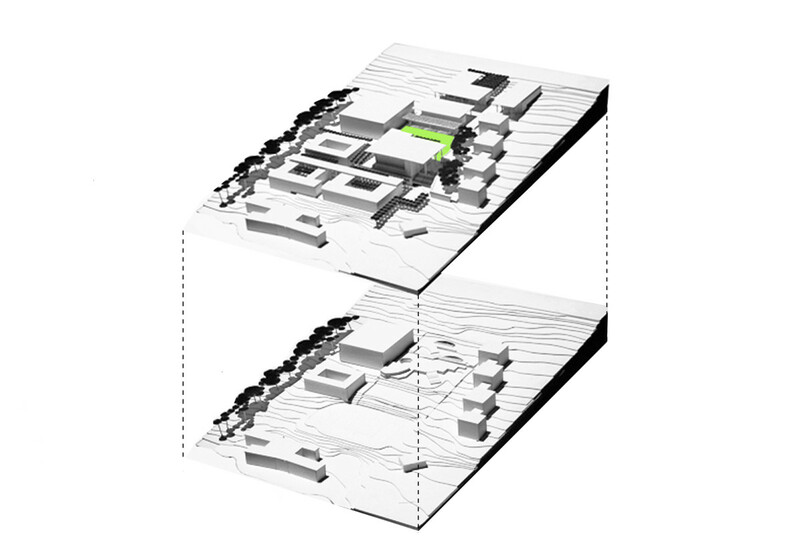 Framework for the placement and coding of the massing and interface conditions for several new buildings planned for UCT’s middle campus. Careful consideration of the scale of spaces between buildings and the creation of enclosed courts within a higher density arrangement than had existed on the middle campus before. Buildings and landscaping were subsequently completed within this framework in 2011. 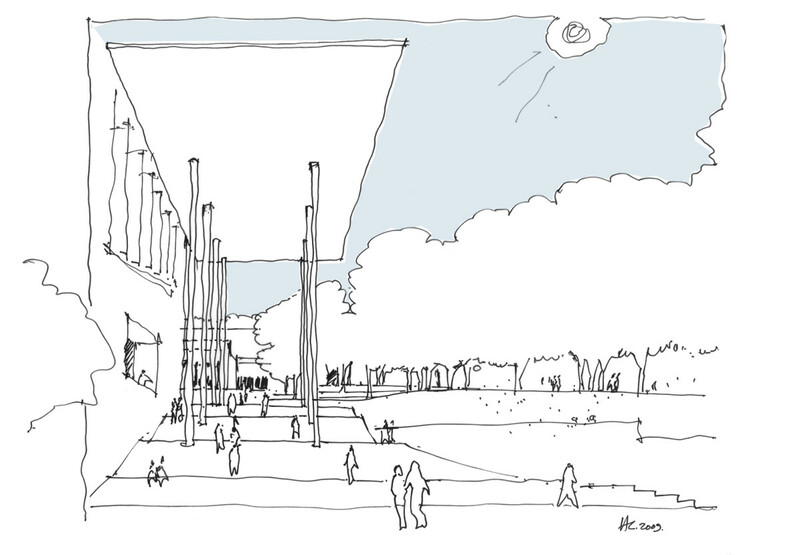 Buildings by VDMM Architects.